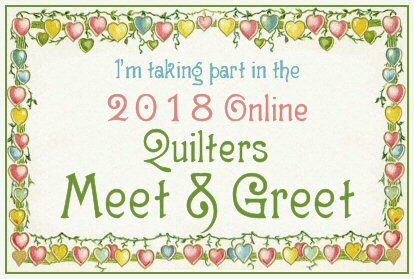 For the weeks leading up to the Quilt Along, which now starts September 12, there will be a quilty interview with bloggers participating in the quilt along. 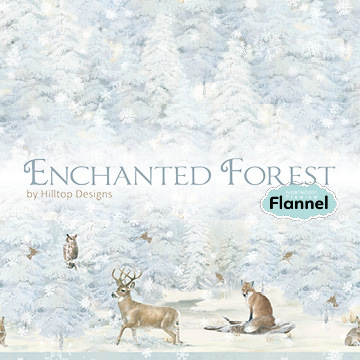 The quilter and the photographer of the Enchanted Forest version will be interviewed as well. 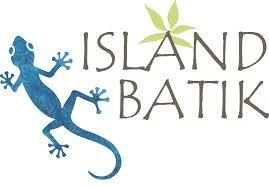 You can look for a new interview every Monday and Thursday now until September 10th. Find all the information for the quilt along HERE. 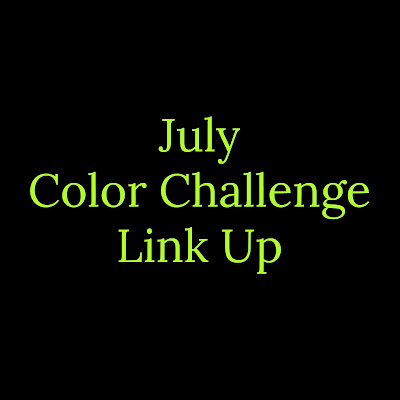 So grab a cup of coffee or a glass of wine depending on the time of day in your area and lets get to know Vicki of My Creative Corner3. PBJ: Name and business name? 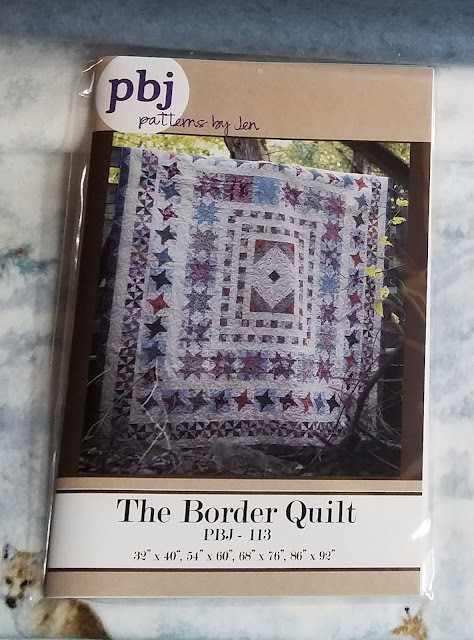 PBJ: What name would you give yourself in the quilting world? 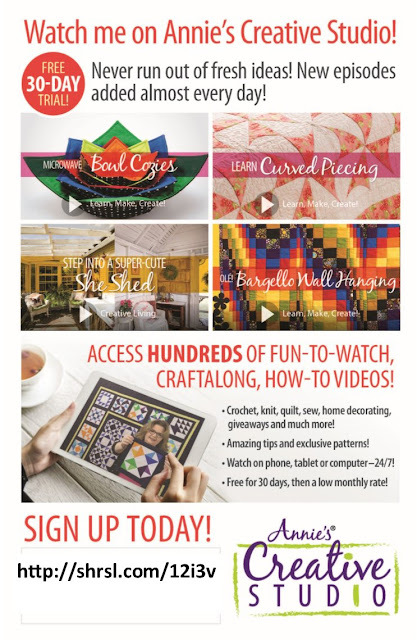 Designer, teacher, quilter, tester, etc? 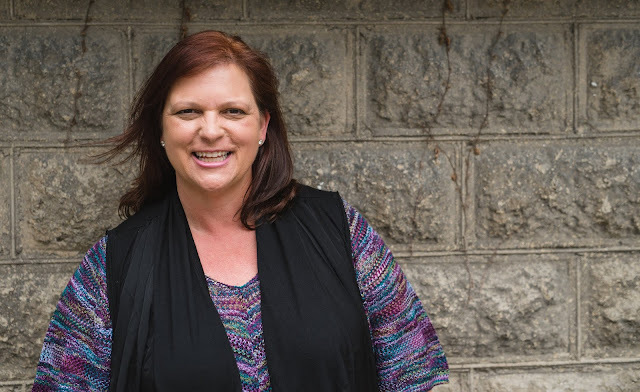 Vicki: I would call myself a quilter, teacher and podcaster . I am learning about design and pattern writing. See Vicki's Arrows Quilt at Moda Bakeshop. Teachers: What classes do you teach? 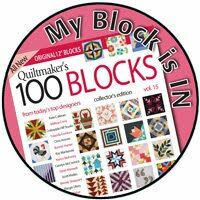 Testers: What do you do with all of the blocks/quilts that you make? Vicki: I have done block testing and I save them up and make samplers. 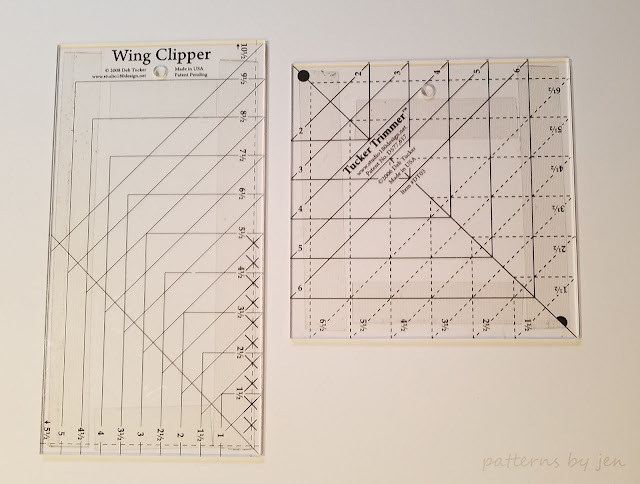 Quilters: Longarm, domestic machine, computerized, manual? 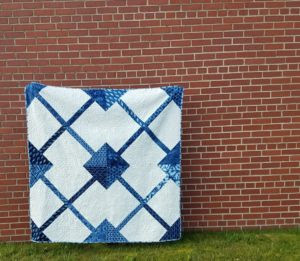 Vicki: Long arm , my fingers don’t like to hand quilt anymore but I loved doing it! Vicki: I have a podcast that I post weekly. I talk about quilting, creativity , and life in a northern town. I do twice monthly podcasts that are quilt related and twice a month my sister and I talk about all the crafts, gardens and things we are making. 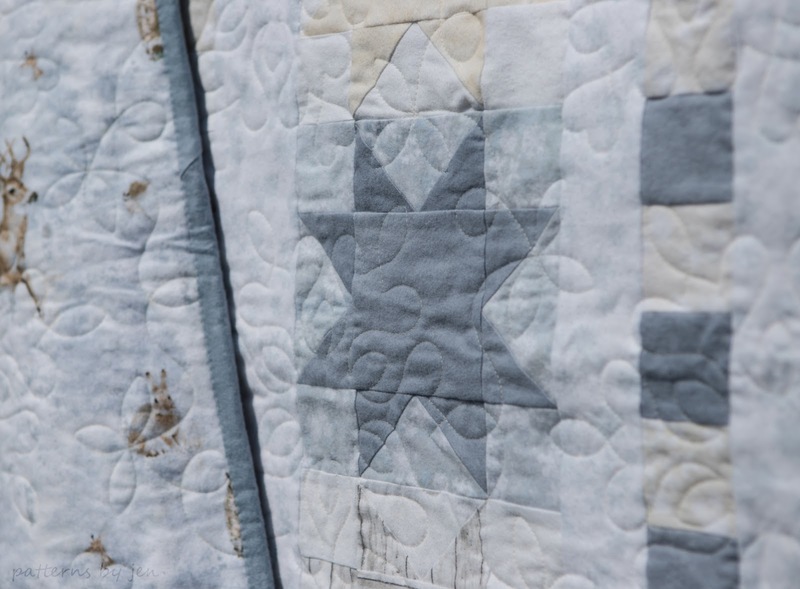 Vicki: The quilts and blocks that my grandmother had that had been handed down to her have been a huge inspiration. I met a woman that was my grandmothers age in one of my college classes and she was sharing a paper she wrote about quilting. I asked her all about it and then she gave me a few lessons on her Bernina! I took a hand piecing and quilting class after that, wow that was a long time ago. The rest was just reading up on skills, videos and practice! PBJ: What is your favorite part of the quilting process? Vicki: I love the long arm quilting part best and I am all about free motion quilting. Vicki: Binding, I am not great at it. 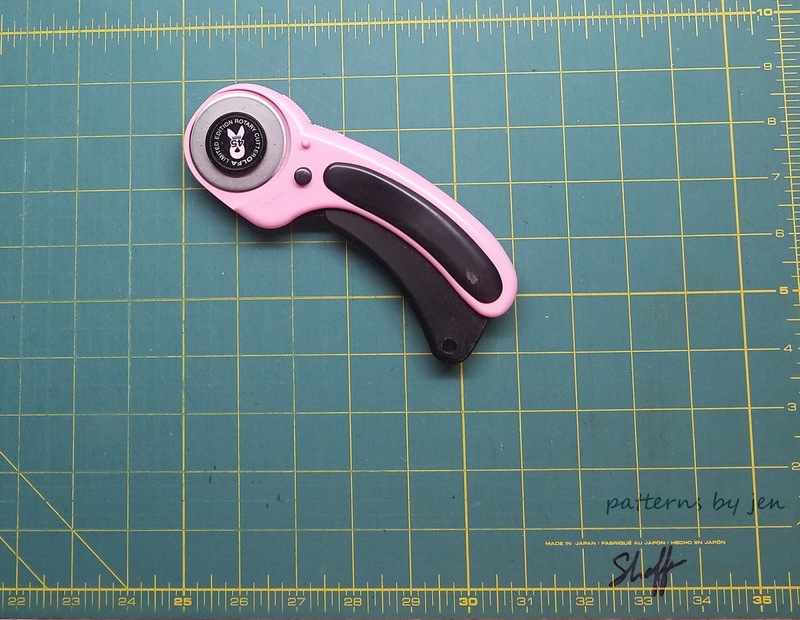 Vicki: I love using a rotary cutter and a rotating mat. I have a few special rulers but I always go back to my creative grids ruler that is 2.5 in x 18.5 inches. Vicki: Green! 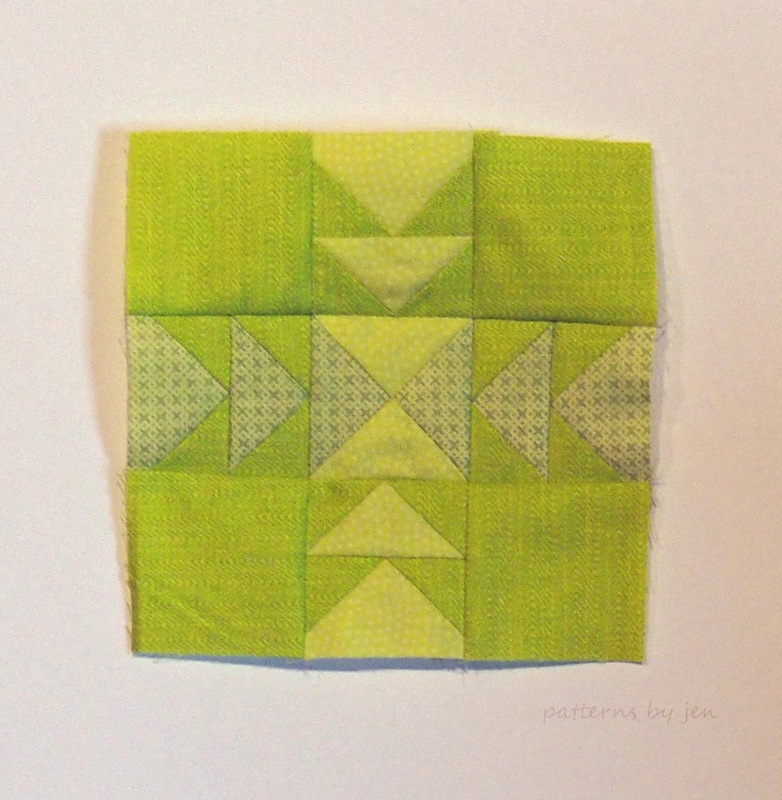 I do use green a lot in my quilts. I also love to use lime, aqua and teals too. I think of green as my neutral! I have always loved my birthstone which is an emerald and the color is lovely. It reminds me of nature and growing things. Vicki: I like it quiet or have meditation type of music on. I also like to listen to quilt podcasts. I get easily distracted and overwhelmed by too much noise. 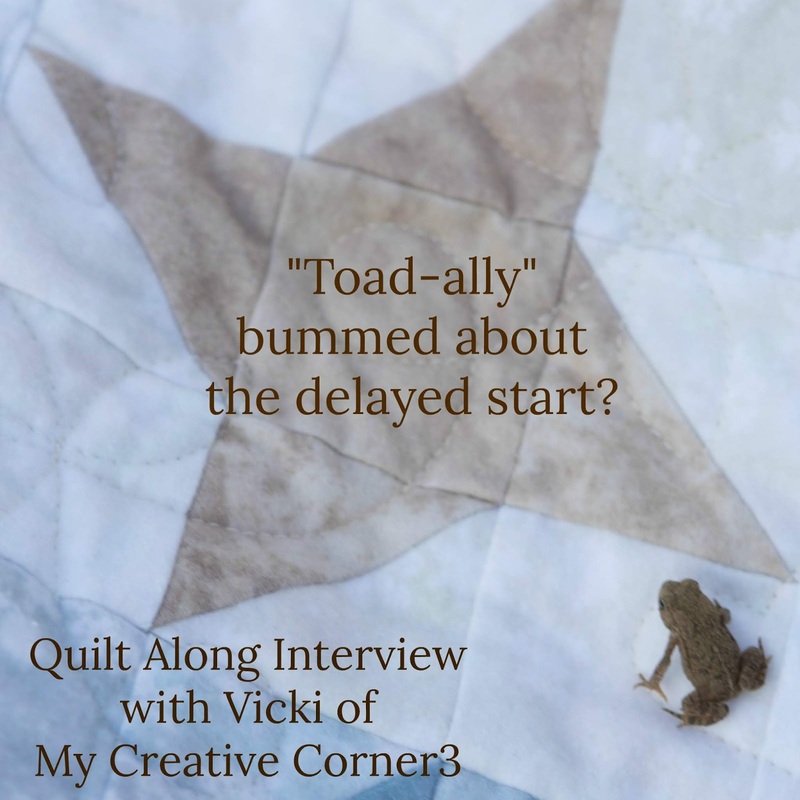 Vicki: I spend about 3 to 4 hours a day quilting before my day job and after work is done. PBJ: If you had to choose between quilting cotton, batiks or flannels to sew with *for the rest of your life* which would you choose?Why? Vicki: I love quilting cottons! I love all the variety of colors and patterns but I especially love solid color fabrics. 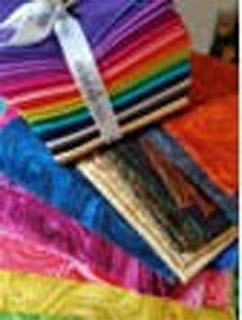 Vicki: Angela Walters , I would love to have lessons on free motion quilting from her. Vicki: No I don’t name my machines. 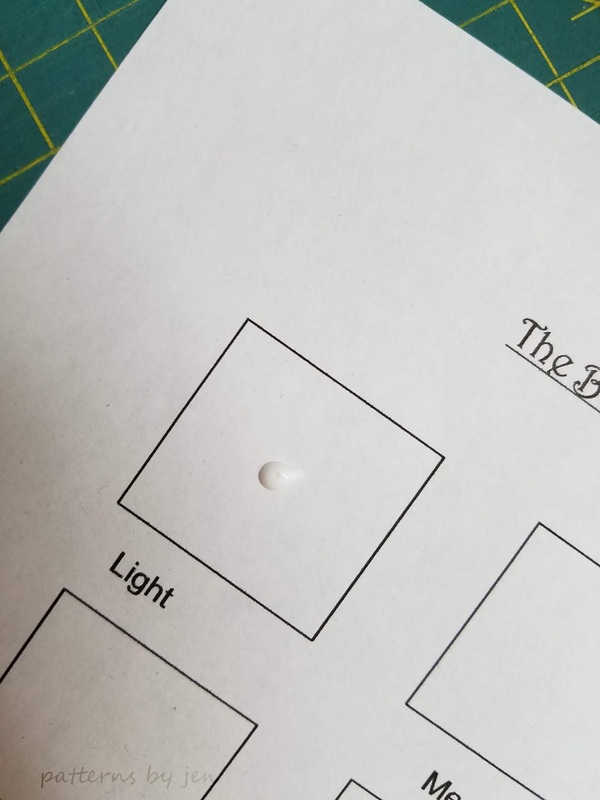 I tried but it didn’t stick at all. Vicki: A month ago. Wow a long time, I should change it! Vicki: Enjoy the process. 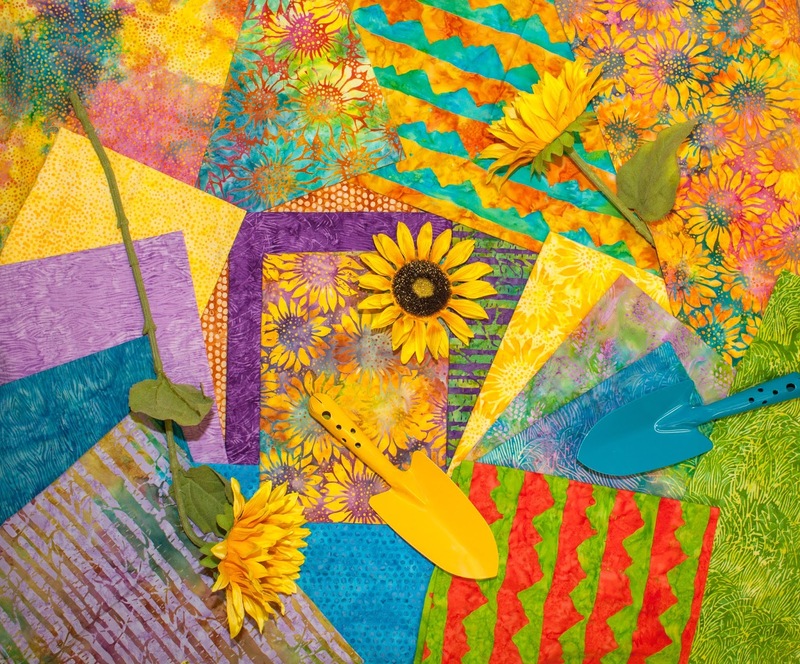 Learning is always part of quilting and that is a good thing! I always take my time and I sew quilts in 15 to 30 minute increments, one block at a time. I hope you enjoyed getting to know a little bit about Vicki. If you have any questions for her, please put them in the comments, with an email address if your settings are set for no reply, and I will make sure she sees them. I hope you follow her and give her some quilty love! The Quilt Along may be delayed, but we've got you covered! So grab a cup of coffee or a glass of wine depending on the time of day in your area and lets get to know Nancy of Masterpiece Quilting. PBJ: Designers: Do you have any new patterns/books/fabrics coming out this year that you can share about? Teachers: What classes do you teach? I'm one of the quilting and sewing instructors for Annie's Creative Studio (please note this is an affiliate link for Nancy) which is a subscription based online video streaming service. 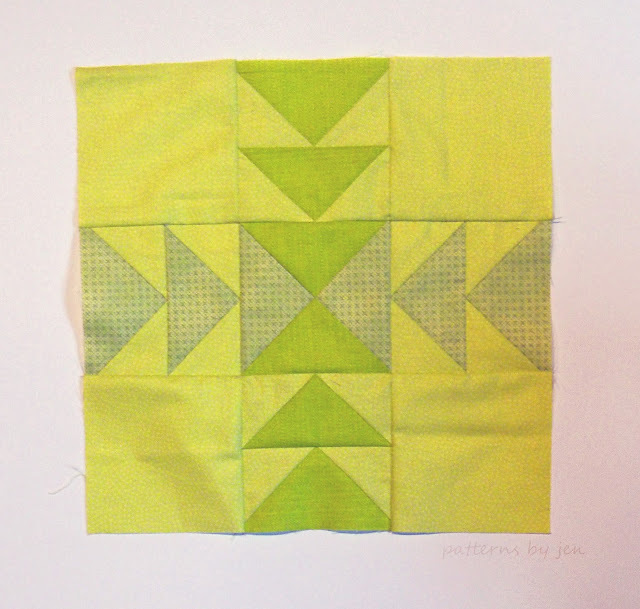 Latest Online Class: Learn to Make a Stack and Cut Quilt. 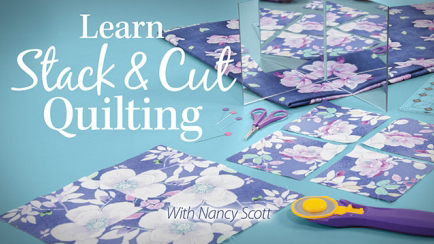 Nancy: I learned to quilt from my Grandma Scott. 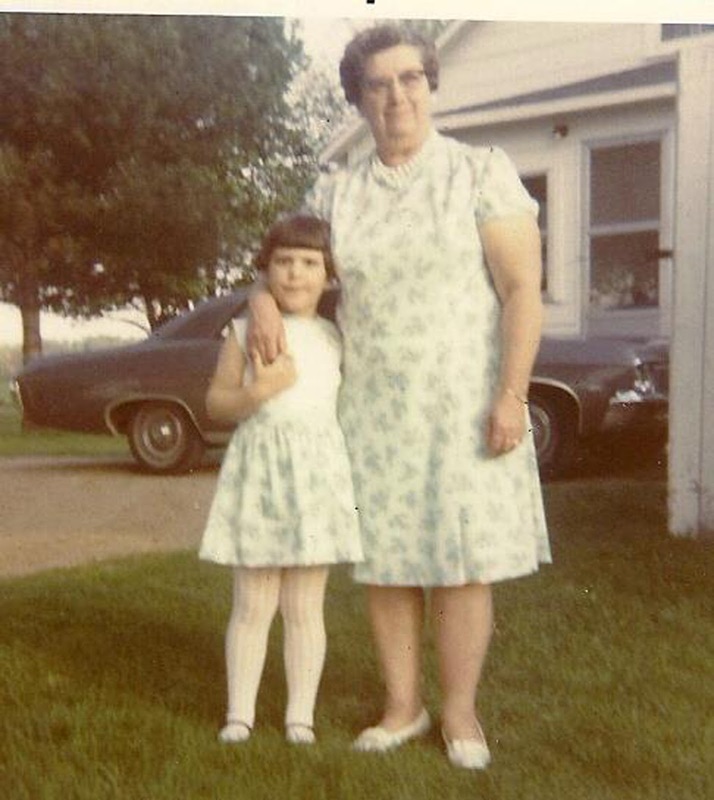 Like many farm wives of the era, she was an amazing cook, baker, quilter, sewist and crocheter. Nancy and Grandma Scott in matching Easter dresses that Grandma made. How adorable is that?! 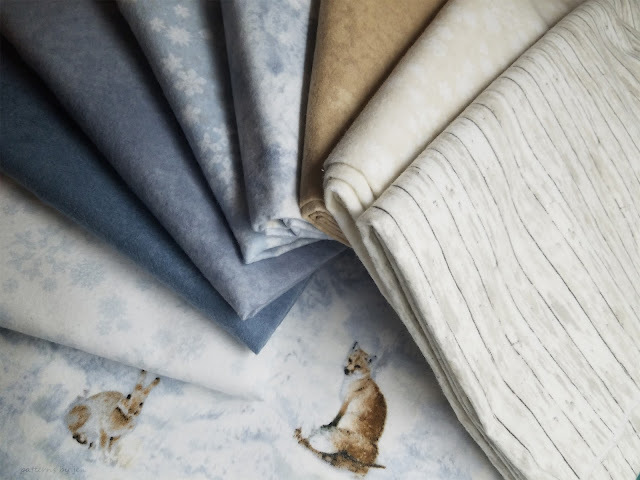 Nancy: The start - the plotting, the designing, the fabric selection. I'm a horrible finisher and I have to force myself to finish something before I start something new. Nancy: When I make mistakes or something doesn't come out as planned. Nancy: This is another hard one... Since I learned to quilt with templates (in the age before rotary cutters, cutting grids and mats) I would say those 3 are my favorite tools. Nancy: Purple is my favorite color but I don't use it that much in quilts. I'm a brights person paired with a neutral background. But I have a contemporary side too - as I love black, red and white quilts. Nancy: Music - radio or CD or quiet. 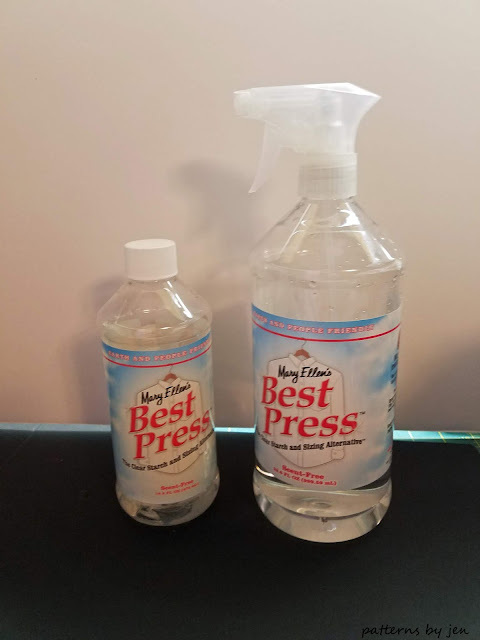 Nancy: I spend on average 10 -12 hours a day on my business. Less than half of that is at a sewing machine or actually making a quilt. Nancy: Cotton. There is more diversity with cottons. 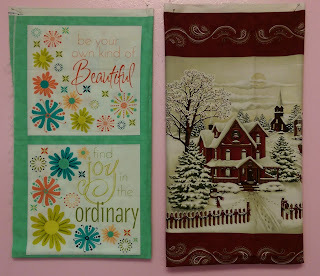 Go to Nancy's blog post and help her choose which panel to use for the Quilt Along. Nancy: Last week - after I broke a needle. OOPS ! Nancy: Don't stress out if you can't keep up and don't compare yourself to other quilters. 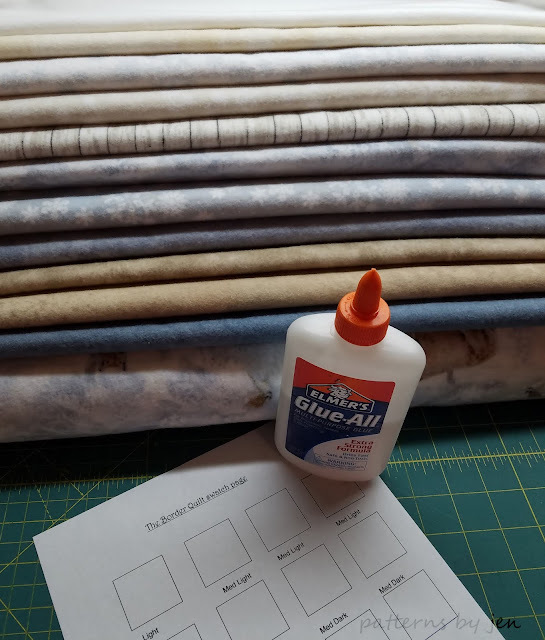 If you know your sewing schedule won't match the QAL schedule, at least try to make one unit in each border when it's posted so you can keep learning but then feel free to finish each section at your own speed. I hope you enjoyed getting to know a little bit about Nancy. If you have any questions for her, please put them in the comments, with an email address if your settings are set for no reply, and I will make sure she sees them. 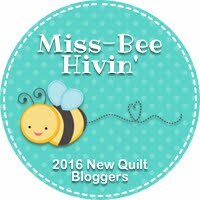 I hope you follow her and give her some quilty love! 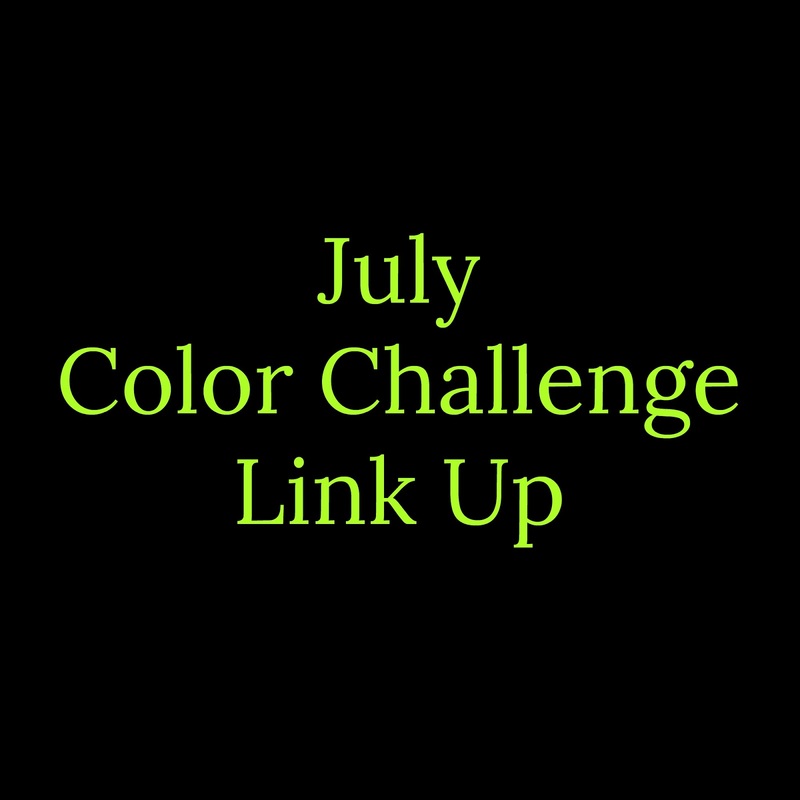 It's time to link up your July Yellow-Green! How did you do? Was Yellow-green hard to find? Hard to work with? 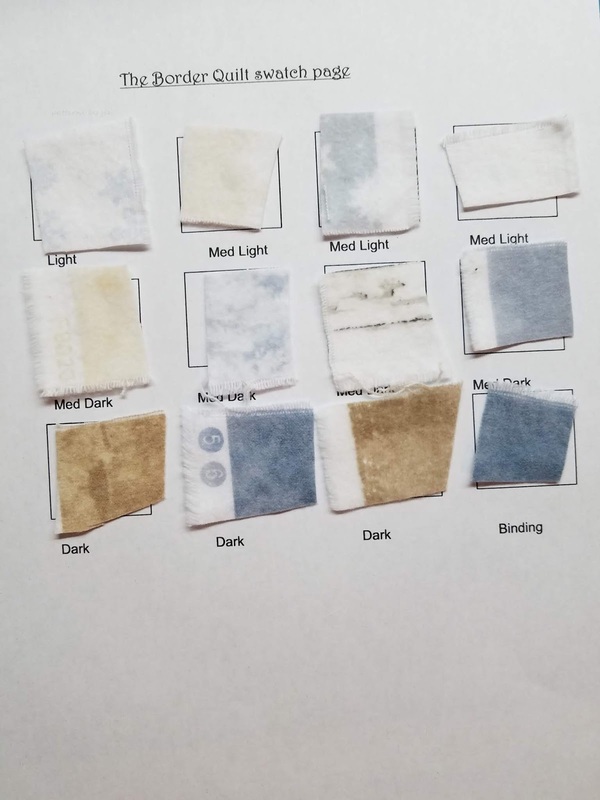 Were you surprised to find some in your stash? 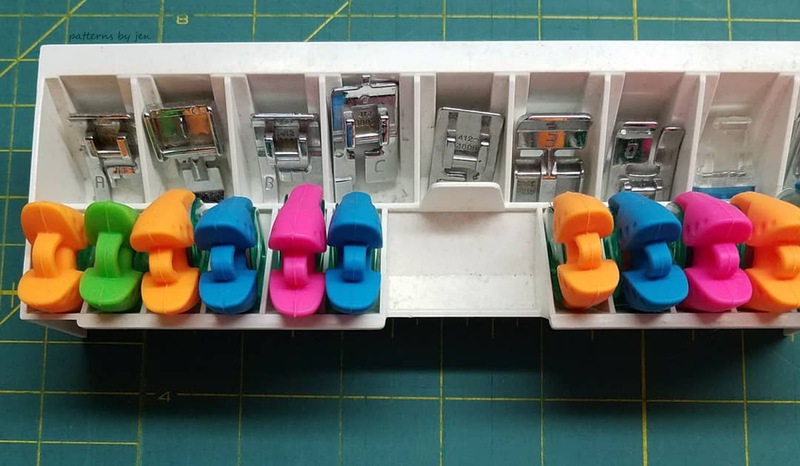 Which block did you use? Patterns By Jen, Dizzy Quilter, Powered By Quilting, Clever Chameleon Quilting or your own something? 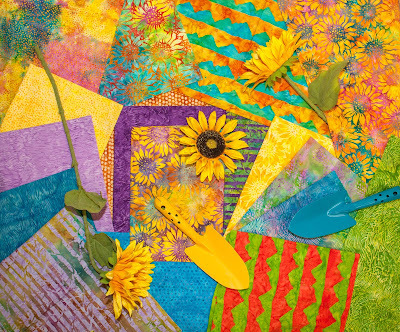 If you made something yellow-green *this* month you can link up through July 31st for a chance to win a fat eighth bundle of Morning Sunshine fabrics from Island Batik. ***PLEASE NOTE*** I will be headed out of town the 27th - 31st and may not be able to get anyone added.